Debut 2.0 Series by Andrew Jones. Everything we do is different. 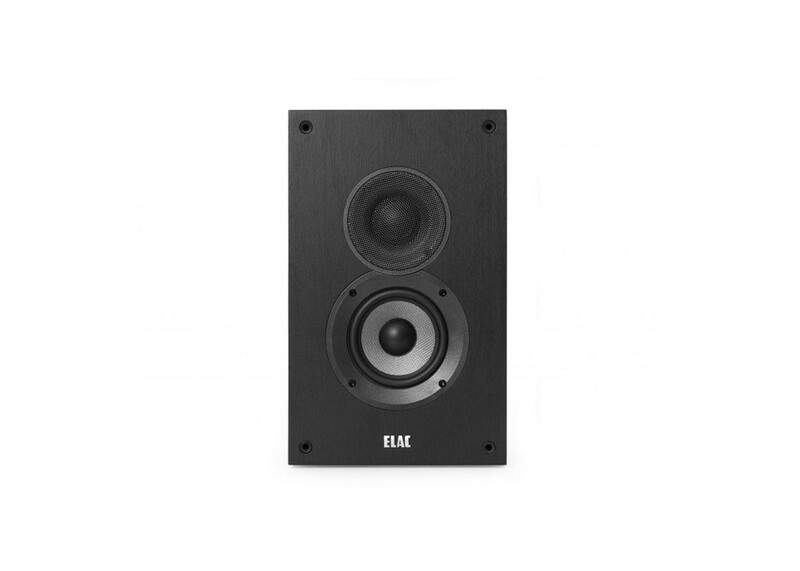 Few speakers have garnered such critical acclaim as the original Debut Series by ELAC. They established a new value proposition, with build quality and performance never before attainable at such an affordable price. Debut “changed the game,” and has now changed it again with the Debut 2.0 Series—proof that ELAC can’t leave well enough alone. Redesigned from the ground up, these speakers sound even more remarkable than the ones that sparked the revolution in affordable high-end sound. Everything about Debut 2.0 has been improved, including completely redesigned custom drivers that deliver greater accuracy, and robust cabinets for even higher resolution and freedom from resonances. A new silk-dome tweeter features a wide-roll surround and takes response up to 35,000 to make surround-sound music and soundtracks come alive. The revised shape of the aramid cone offers even greater stiffness and damping, far superior to polypropylene or paper. The added strength allows more flexibility in design to achieve a smoother, more extended low-frequency response in multi-channel systems. Thick MDF cabinets with a luxurious black ash vinyl finish are easy to integrate into your listening room, thanks to a shallow depth of less than four inches. Their efficient bass-reflex design delivers full-frequency performance that belies their modest size.